ScoutView is a productivity-boosting software for the Commander 7 HDD Guidance Display. With ScoutView, you can upload your Field Scout™ bore plan to the Commander 7 screen and monitor the bore in real time. 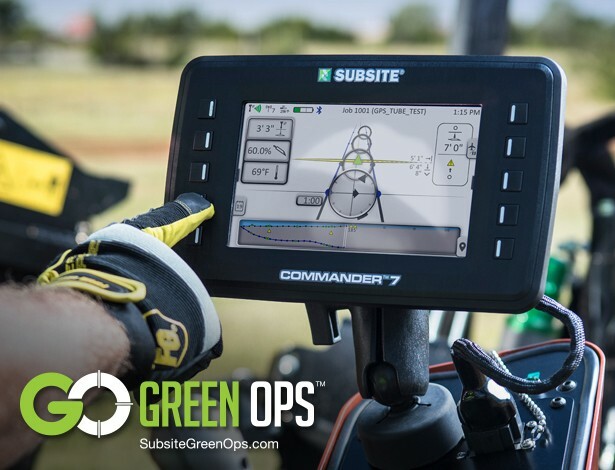 In addition, it enables you to log bore data and display bore info when approaching a waypoint/obstacle—all from the drill seat during the bore. Enhances the drilling operation, minimizing risk and making the actual drill timemore effective, efficient and profitable.